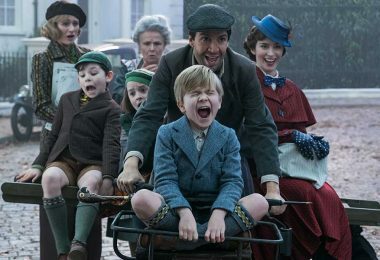 “Wind’s in the east, there’s a mist comin’ in… like somethin’ is brewin’—about to begin.” Mary Poppins Returns, the much-anticipated sequel to Disney’s seminal 1964 film, is set to soar into a cineplex near you December 19. 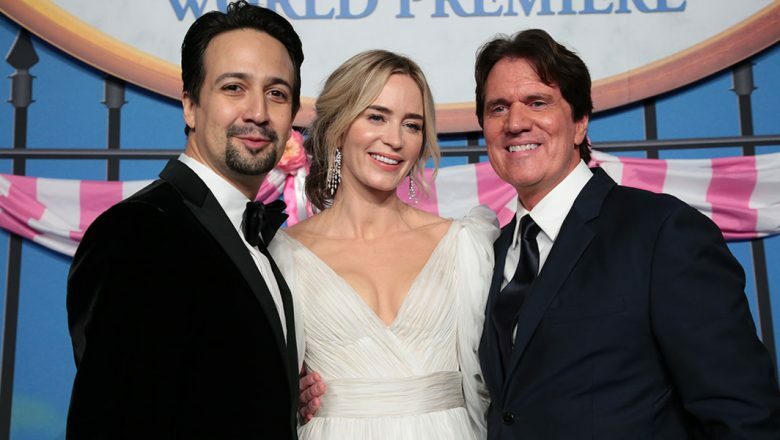 Starring Emily Blunt (A Quiet Place) as Mary; Lin-Manuel Miranda (Broadway’s Hamilton) as her lamplighter cohort Jack; Emily Mortimer (Hugo) and Ben Whishaw (A Very English Scandal) as the now-grown-up Jane and Michael Banks; featuring an original score by Marc Shaiman and original songs with music by Shaiman and lyrics by Scott Wittman and Shaiman (Hairspray); and directed by Oscar® and Tony® nominee Rob Marshall (Chicago, Into the Woods), the film finds the titular nanny reappearing at No. 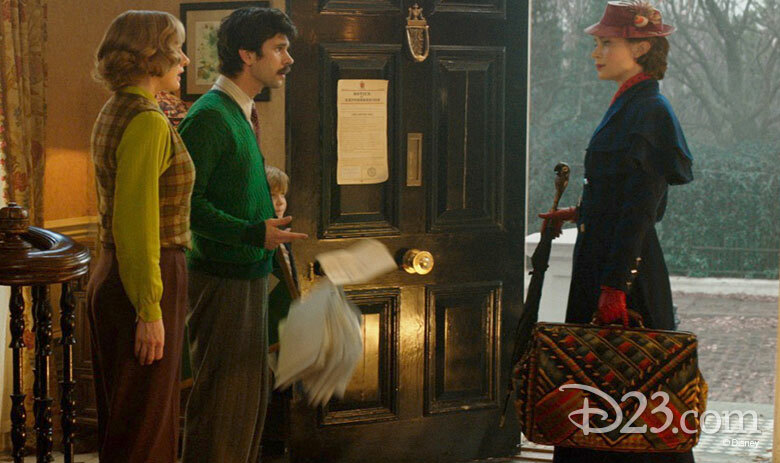 17 Cherry Tree Lane. 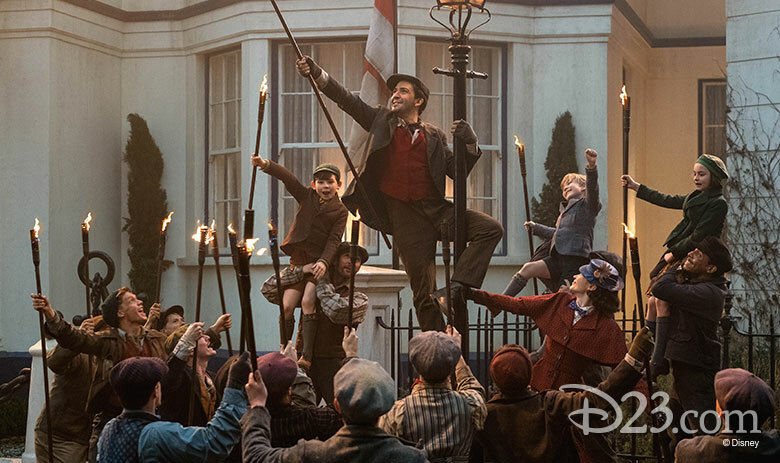 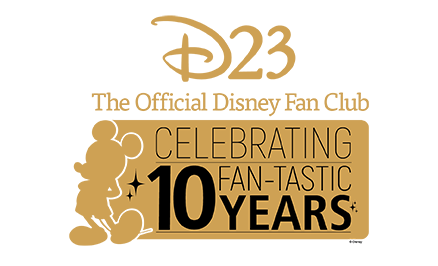 Naturally, the practically perfect Poppins tasks herself (and her pal Jack) with helping the next generation of the Banks family—reeling from a personal loss—find the joy and wonder missing from their lives. 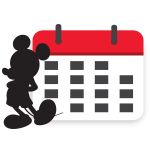 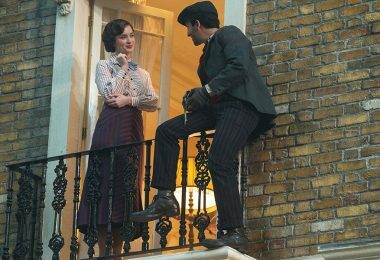 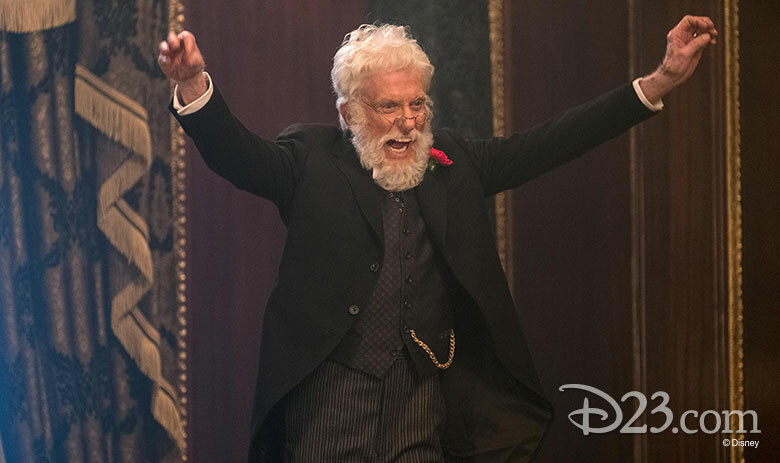 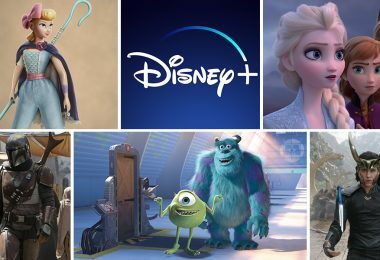 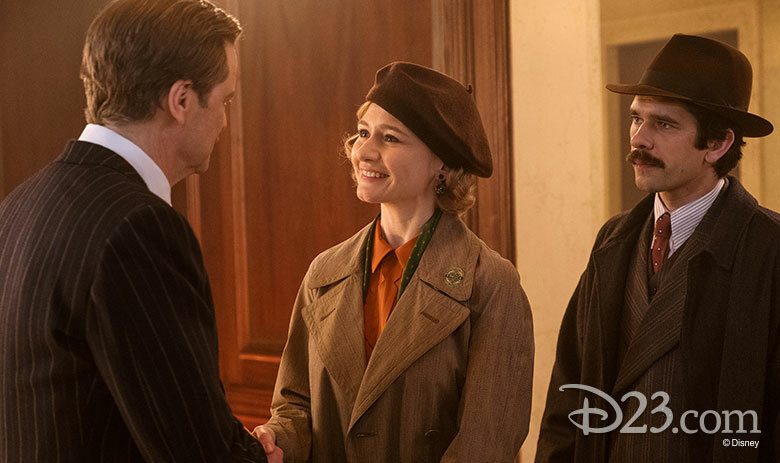 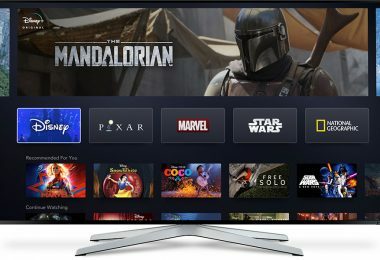 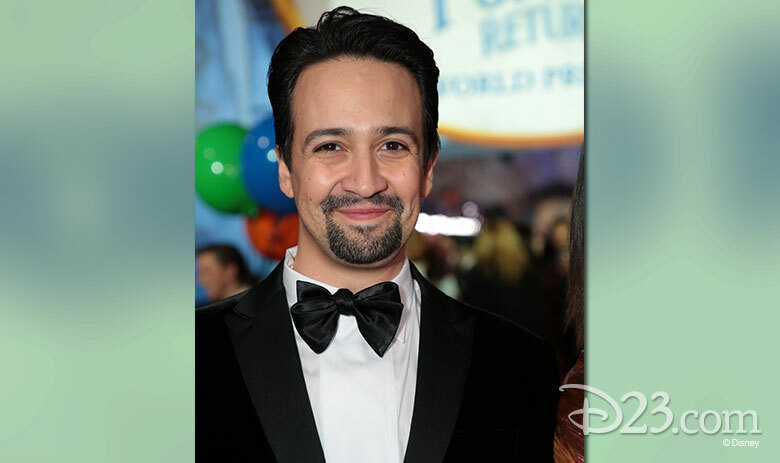 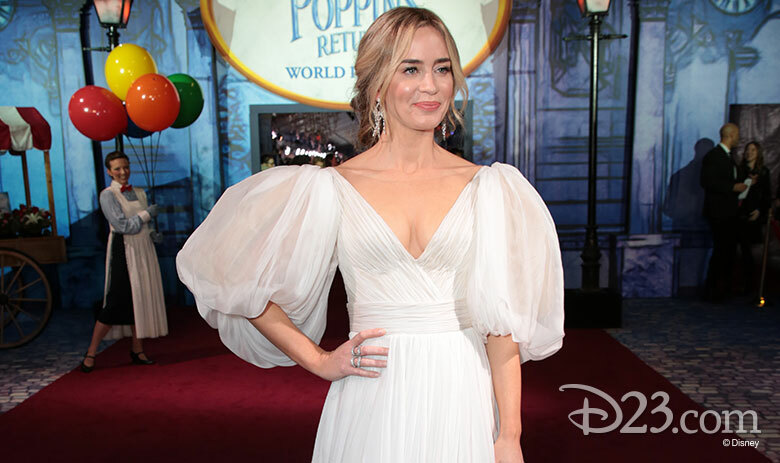 D23 recently spent a jolly (afternoon) holiday with members of the Mary Poppins Returns cast, as well as its creators—including Marshall, Shaiman, Wittman, producers Marc Platt and John DeLuca, and screenwriter David Magee (Life of Pi)—where we were privy to a heaping spoonful of amazing behind-the-scenes tidbits. 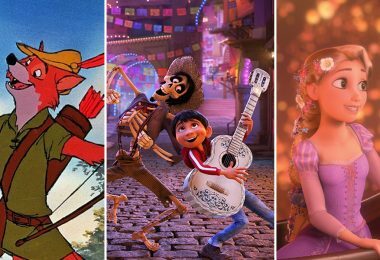 Read on for a few of their most “shareable” stories! 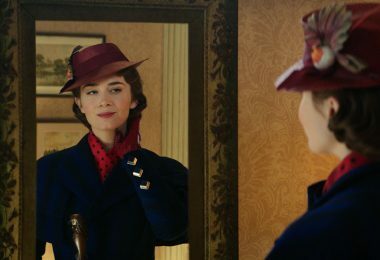 Get ready to “trip a little light fantastic” when Mary Poppins Returns comes to U.S. theaters on December 19!